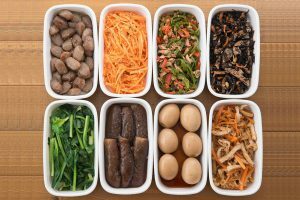 There’s no simple answer to the question of whether plastic food containers are recyclable or not. There are many factors that must be considered, from the type of plastic these containers are made of to their level of cleanliness. 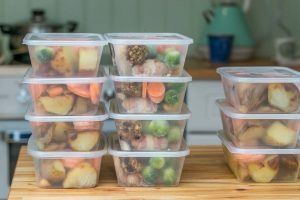 For this reason, you must treat it as your responsibility to carefully consider your recycling choices when it comes to plastic food containers. Be sure to arm yourself with knowledge about the types of plastic that can be recycled, the proper ways of disposal for both recyclable and non-recyclable plastic, and even the local laws on the matter. Here’s a basic guide to these matters. While plastic has been beneficial to modern society due to its wide range of useful applications, it has also become a headache for society. We have seen and heard reports about its harmful effects to humans, plant and animal life, and the environment in general. Indeed, recycling and reusing plastic products is a must, even a responsibility that every person should assume! The production of plastic requires the use of fossil fuels that emit toxic chemicals and greenhouse gases. Even its decomposition produces gases, especially methane. The composition of plastic itself makes it less biodegradable than many other types of materials, if not non-biodegradable. Such is its persistence that it can survive for hundreds of years, as well as travel over land, water, and air as progressively smaller pieces. The threat to marine life, especially when plastic pieces are swallowed by animals, cannot be underestimated. 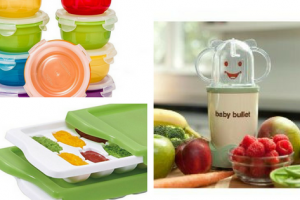 The bottom line: Be a responsible user of plastic products including plastic food containers. You will find that, in the end, you and your family will benefit from your dedication to recycling and reusing these products. Most, if not all, of these types of plastic can be recycled by your local recycling facilities. But just to be sure, you should ask your local authorities about the plastic food containers accepted for recycling before placing them in the appropriate bins. You are also well-advised to designate specific bins for recyclable plastic, if you still don’t have them, a convenient method of teaching every member in your household to recycle, reuse, and reduce plastic use. 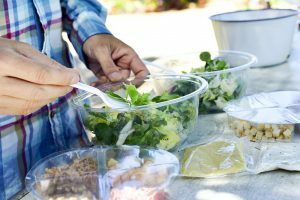 The next time you buy plastic food containers as your lunch boxes, meal prep containers, or takeaway containers, you should check their recyclability, too. You may also want to just skip the products that your local recycling facilities don’t accept so your plastic-related impact on the environment can be lessened. But don’t just throw recyclable plastic food containers into the recycling bin either! Contamination of recyclable plastic is a headache for recycling facilities for many reasons. 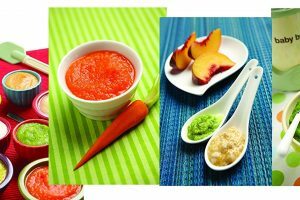 For example, it might combine two incompatible plastic types or contaminate plastics with food residues. You must prepare plastic products for recycling. 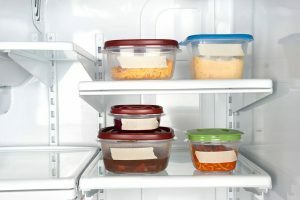 Remove the lids and tops from the plastic food containers. The plastic rings and labels don’t have to be removed. Empty their contents and rinse them with water. Place the plastic containers, tubs, bottles, and lids in the recycling bin. These steps may seem like too much work, but when you consider the benefits, you will be more motivated to do what it required. For one thing, you are doing your share for the protection of the environment because appropriate plastic recycling has a positive impact. You can make the process a bonding activity with your family and friends, if possible, just to decrease the tedium. For another thing, the cleaner these recyclable food containers are, the higher their monetary value on the recyclables market. Local recycling facilities sort the recyclable plastic by type and then by quality before they are placed into bales. For bales with lower quality, the revenue generated from them is lower, too, for obvious reasons. There is then lower revenue coming back into the municipality’s coffers from the sale of the recyclable plastic. 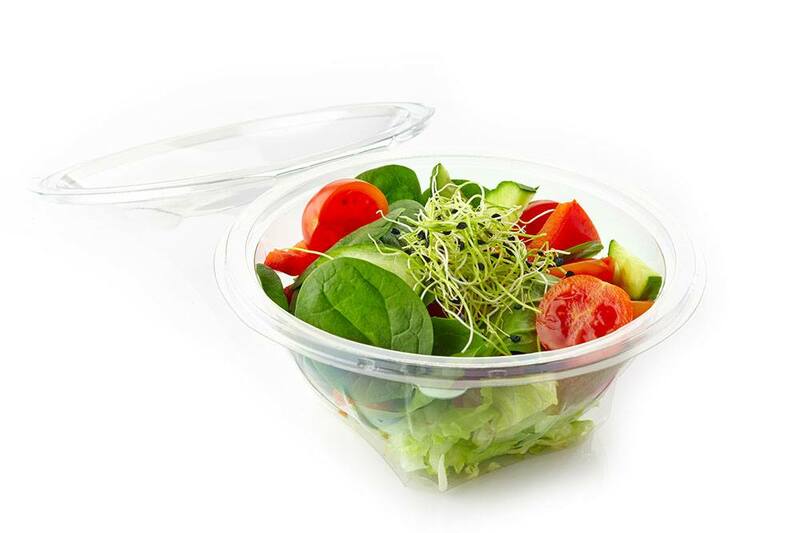 The takeaway: When you provide cleaner recyclable plastic food containers, you are contributing to your local government’s revenue stream from their sale. You are then saving your municipality money for the operation and maintenance of the recycling facilities. You are, in effect, saving taxpayers’ money – your money, when you come to think of it since you’re a taxpayer. So the next time you’re tempted to just throw plastic food containers into the trash, remember that you aren’t helping your planet, your local government, or yourself. The least you can do is to remove the gunk, leftovers, and oil from the plastic with a spatula and a light water rinse before placing them in the trash.